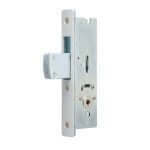 The Lockey Digital 2000 series are totally compatible with our Lockey LD900 Heavy Duty Narrow Style Lock Cases. Designed specifically to retrofit with The Lockey Digital 2000 series they are the ideal alternative to keyed cylinder narrow style locks. Most business store fronts and many commercial applications utilize narrow stile doors. 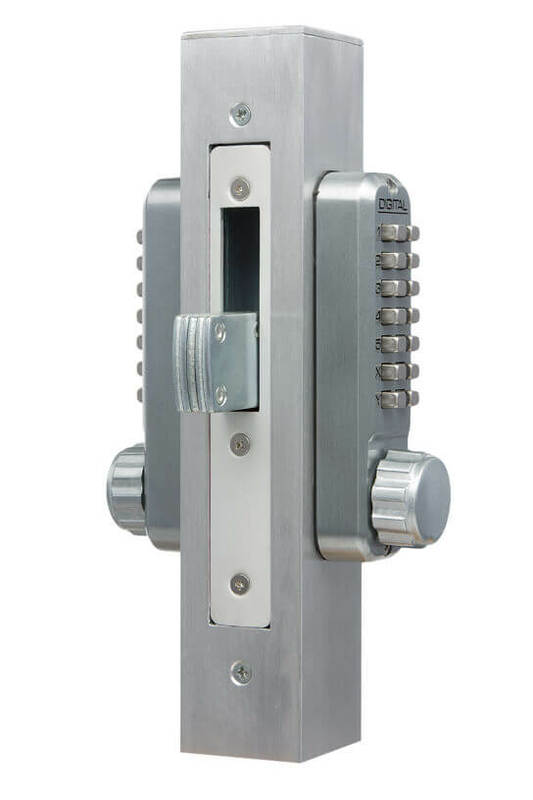 In many cases these doors require a specific type of lock case which more often than not are operated by a cylinder lock & key. 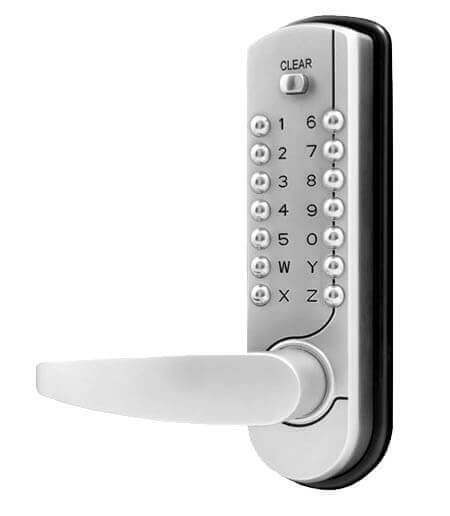 It is not so easy to find a Keyless entry option unless you go down the electrical route which can be expensive, equally replacing cylinders and keys can be costly & inconvenient. Lockey’s LD900 series heavy duty narrow stile lock cases have been specifically designed for replacing keys for Keyless. The pre-drilled lock cases have a 28mm backset and are ready to easily retrofit with the Lockey 2000 range of Digital door locks, offering choice of latch, deadbolt & hook bolt. The lock cases dimensions mean they can be used to replace an Adams Rite lock. They are also a perfect option for gates and are compatible with the Lockey GB900 series steel gate boxes with either single or double combination locking. 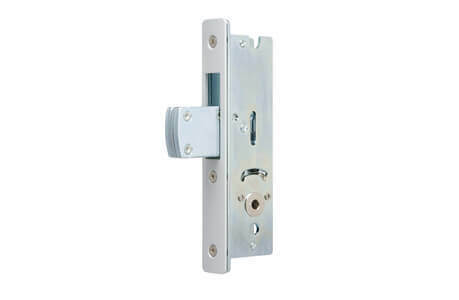 The Lockey 2000 range with the LD900 series lock cases offer options of lever or knob, latch hold back, free passage, double sided combination & key bypass. 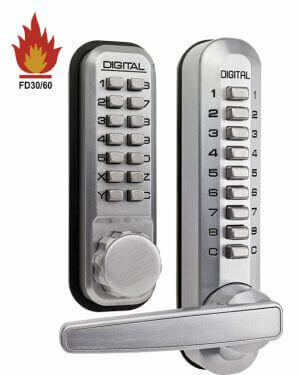 The LD900 series operated by Lockey mechanical digital locks on new or pre-prepped doors offer added security with reliability.